The ERP selection process can be complex. If you’re replacing your ERP, it’s likely that your legacy system has been around for a long time. It can be a difficult to know where to start with large-scale software projects. Once you’ve established you’re ready to make a change, how do you move forward? With ROI in mind, this three step ERP selection checklist offers some key points that will provide a structure for making informed decisions when selecting your new ERP system. 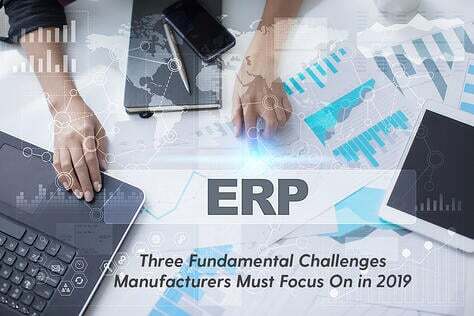 Considering that 80% of customers are unhappy with their current ERP, it’s no wonder that so many organizations are looking to upgrade. 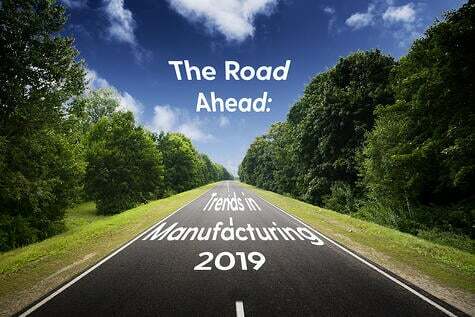 Companies decide to replace their ERP for a number of reasons for example lack of native mobility or the impetus to move from on-premise to cloud operations. The best place to begin is by auditing your existing system in order to start gathering requirements for an upgrade. Requirements gathering can be a lengthy task. The key is to approach it methodically by mapping out processes that your ERP should support. 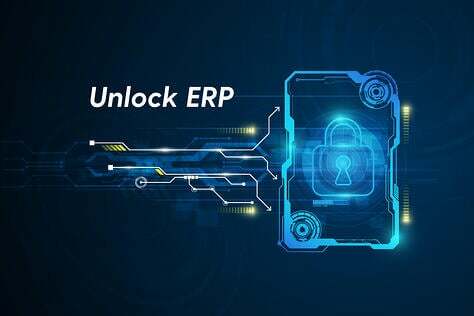 At least 20% or your workforce are likely to be ERP users so to understand the needs of your organization as a whole, you should approach stakeholders who will help build the foundations of user engagement which will be carried out further down the line. Examples of stakeholders can include representatives from senior management, warehouse staff, department managers and the accounts departments. Here’s the big question: should you choose a cloud ERP or an on-premise ERP? 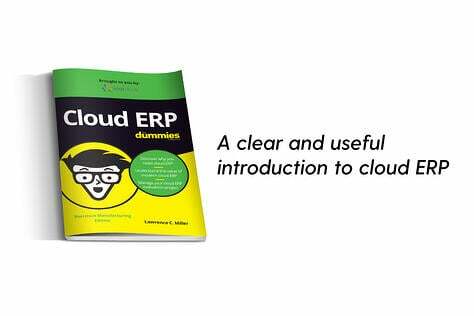 Cloud ERP systems exist on servers managed by your ERP provider. If you select a cloud ERP, you’ll usually commit to monthly payments. In contrast, with on-premise you’ll likely purchase a license and pay a single upfront payment. 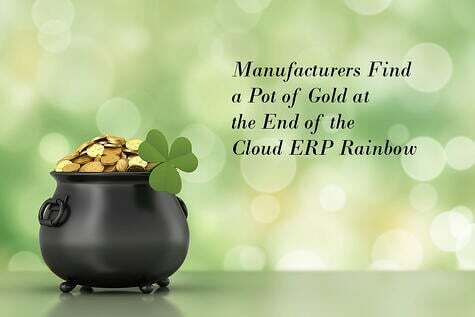 Adoption of cloud ERP is increasing. According to Forbes’ ‘Roundup Of Small and Medium Business Cloud Computing Forecasts and Market Estimates’ 78% of American small businesses will have fully adopted cloud by 2020. 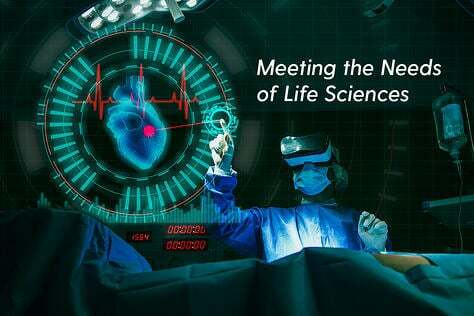 The shift in interest towards a SaaS model is demonstrated by the fact more ERP project managers are searching for cloud software than on-premise. But, ultimately it’s up to you to decide on the deployment model.. For instance, if you’re primary concern is distribution, then cloud could be the best option as it reflects the importance of real-time data and integration with supplier and client systems. It’s all about finding the right ERP system to fit your needs as a business. When selecting your new ERP, you need to think about the immediate and long-term financial implications. 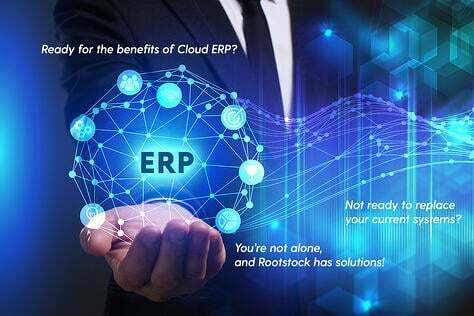 SaaS or cloud-based ERP implementation is often good value allowing midsize to large enterprises to recover their hard costs in around two business years, leaving only monthly licensing costs. Another advantage of the subscription-based model is speed of operational implementation and deployment. Whatever method of delivery you decide to chose, accept that you will have to invest upfront before you see a return. 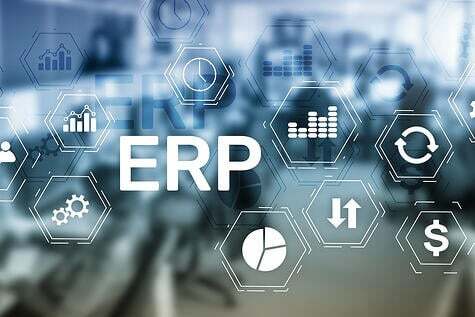 On top of the price of the system you will need to factor in other pertinent costs for instance, user training can make or break an ERP project. To create a culture of ongoing learning, budget for refresher training that is flexible and can motivate staff. Efficiency is at the heart of ERP operations. If you can find a vendor offering an ERP that looks to be cost effective and will improve existing processes then you’re on your way to ERP selection success. Lauren Stafford works as a Digital Publishing Specialist at ERP Focus, a platform which gathers together the latest thinking, news, and research about ERP software.